No, you didn’t read wrong — the post title does say “Merry Christmas Baby” and I mean it. No … I’m not going crazy, I’m just trying to prepare. With everything going on with me and anticipation of some major events by the end of the year, my goal is to be as thrifty as I can be with regards to gift giving for Christmas this year. Thrifty but beautiful. What that means is that I’m going to have to do a “Handmade Christmas”. I’m temporarily postponing my YOP in favour of Christmas production, but I’ll try to make as many items from that list in between my “Santa’s workshop”. Right now, I’ve listed ideas of what kinds of gifts I want to make. Some of the adults might end up getting food related gifts like home-made granola, fruit spice cooking oils in pretty bottles, chocolate covered strawberries or chocolate bark, macaroons … stuff like that. I’ve also been messing around with rope knotting and have found some great inspiration for jewelry making with that craft. I’m starting May 1st because I’m a slow knitter and frankly, there’s stuff I’m still learning about knitting. Crochet goes much faster for me so I might trade out some of the knit projects for some crochet ones. I’ll see how it goes. The question most I got from some of the people I shared this rest of the year long project with is ” what if the recipients don’t appreciate your hard and time consuming work?” Honestly, I don’t know how to answer that, but I think for the most part, everyone will appreciate what they get. My family knows that I knit, but they don’t know how much or how far I want to go with this. I think they’ll be speechless that I actually made the items I intend to gift. I’m already sourcing the net and local flea markets for creative packaging. I have more than enough yarn in my stash to do these projects. Even if I have to purchase yarn, I’m positive that it wouldn’t be that much so I’ll still stay under my $100 budget for everything. What about you? Anyone started or plans to start their Christmas gift production anytime soon? Opal!!! Thank you so much for the honorable mention!!!! What a great idea! Personally I think it is never too early to think about Christmas gifts – I generally start as soon as the winter sales begin in our shops in January 🙂 I like the thought of handmade gifts better though. I’m glad I’m not the only one. I read a blog recently where the knitter started her handmade Christmas 2012 since February. You are early! But as others have agreed, that might not be such a bad idea. especially if being thrifty is the goal. wouldn’t work for me though because I’d just look at it as an excuse to buy more yarn. Wishing you the best of luck, and keep us posted on how it is going! No, but that is actually a very good idea! First of all….why am I last on the list AND I don’t even have a gift! Didn’t even tell me you closed the blog……oh that’s right…it’s been forever since we talked. I’ve always appreciated handmade gifts from others, since at I know how much thought (and time) can go into many of those items, because of that they’ve meant more to me than the store bought gifts I’ve received. 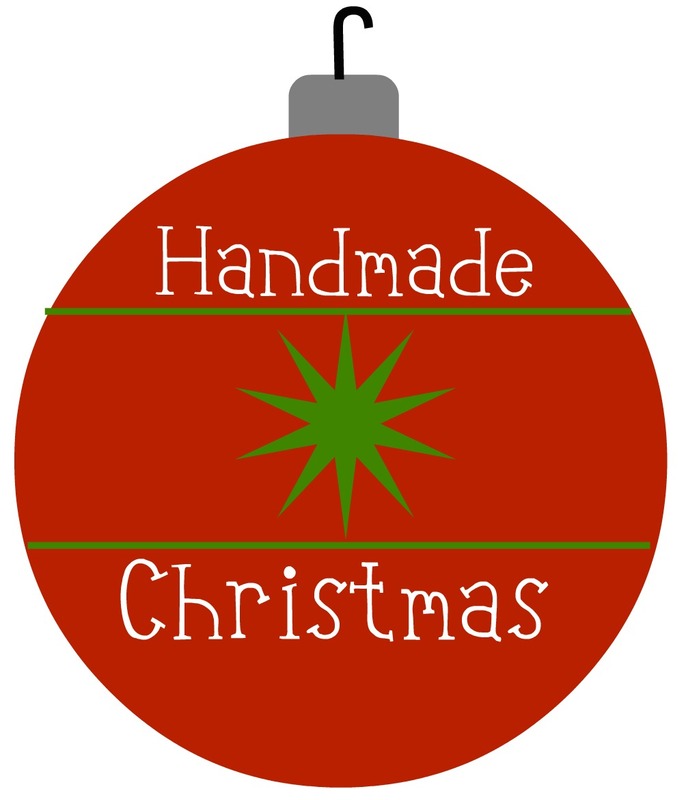 Wishing you all the best, and hopefully you’ll complete all your hand crafted items long before Christmas arrives. Best to you too and I’m cheering you on to completion as we commit to “Handmade Christmas 2012”.